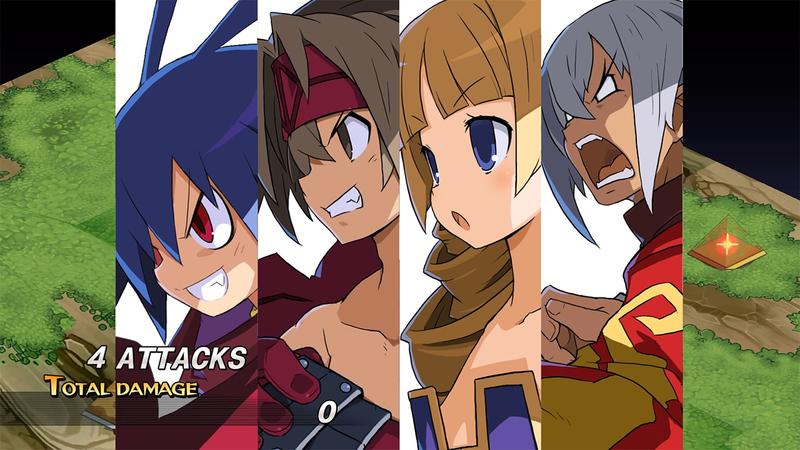 We posted about an update to Disgaea 1 Complete last week, but didn't have any patch notes for that update. While we still don't have an official list of notes, we do have one put together by Gamefaqs user Aces4839. - Added a function to skip events. - Added an autosave function. - Changed battle mechanics when registered attacks can no longer be executed. - Added another level of camera zoom during battle. - Changed the display mechanics for Geo Panel Effects. - Improved movement function during special skills. - Added a list of characters being affected by multi-target skills. - Changed battle mechanics for heal and support skills. - Changed battle mechanics for giving up. - Changed the system mechanics for rearranging characters. - Changed the system mechanics for Dark Assembly Rank. - Added a function to skip skill animations. - Changed how the cursor acts in-game. - Changed information that is displayed. - Changed battle mechanics for End Turn. - Changed system mechanics of the Dark Assembly. - Changed the system mechanics of the hospital prizes. - Changed system mechanics of the Item Worlder. I only beat this game on Switch a few weeks ago. This update would have been great to play through with. These are the kind of upgrades that were probably meant to be there at launch as they make the game a much better experience to play through. It&apos;s nice to have them nonetheless. Yeah, this is why whit most game a wait a while before playing them.